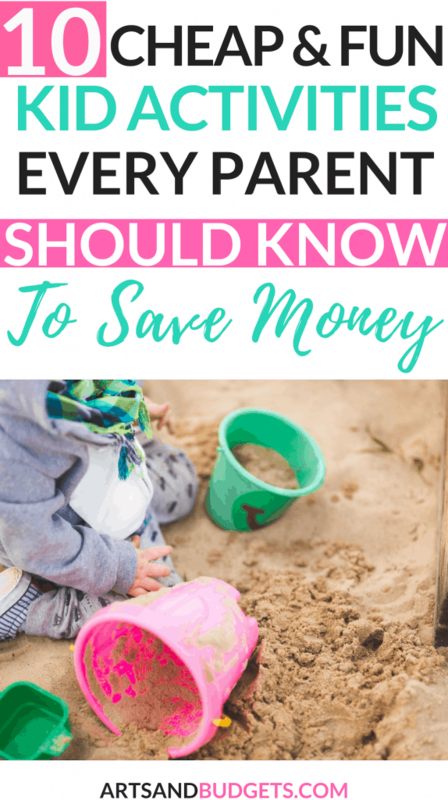 Summer is right around the corner so that means the children will be home and if you are like me you are already thinking about what activities they can do while on break. So, this year I went on a hunt to find cool and fun activities for children to do while home for the summer. I currently have a toddler so I am always looking for cool and interesting activities for him to do while being at home. 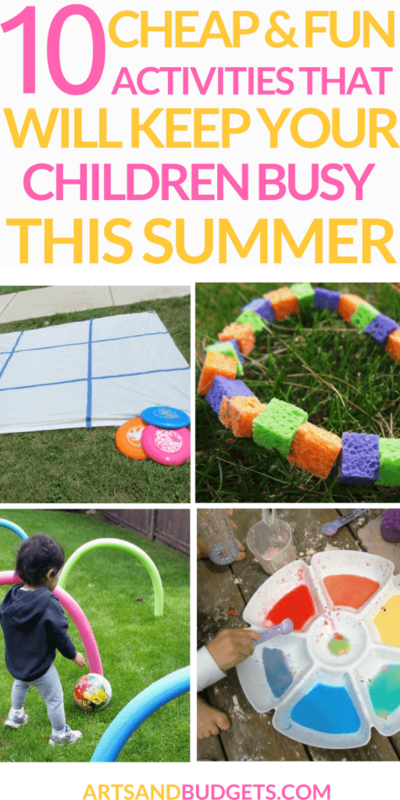 This post is perfect if you are looking for new ideas to keep your kiddos busy for the summer. When I saw this awesome and fun activity on A Turtles life for me I was super excited to find out it can be made from items from the Dollar Store. 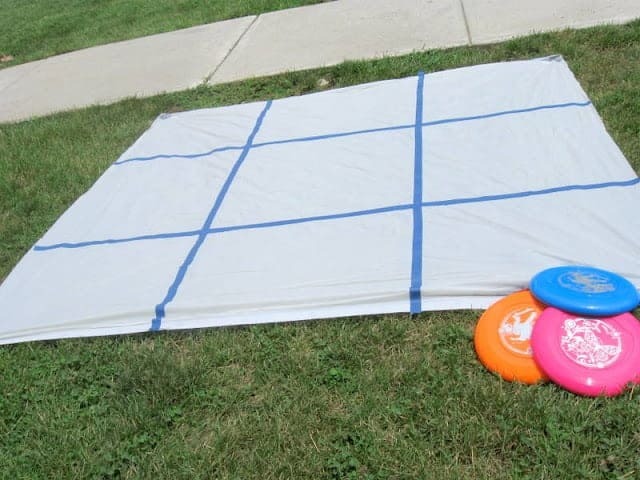 You can simply purchase a large sheet at the dollar store and then pick up some frisbees in the toy section of the store. To design the grind you can pick up some cheap tape from the store as well and you will be good to go. When the children are ready to play they can stand by the grind and try to throw the frisbee(s) into the boxes for a fun game of Tic Tac Toe. 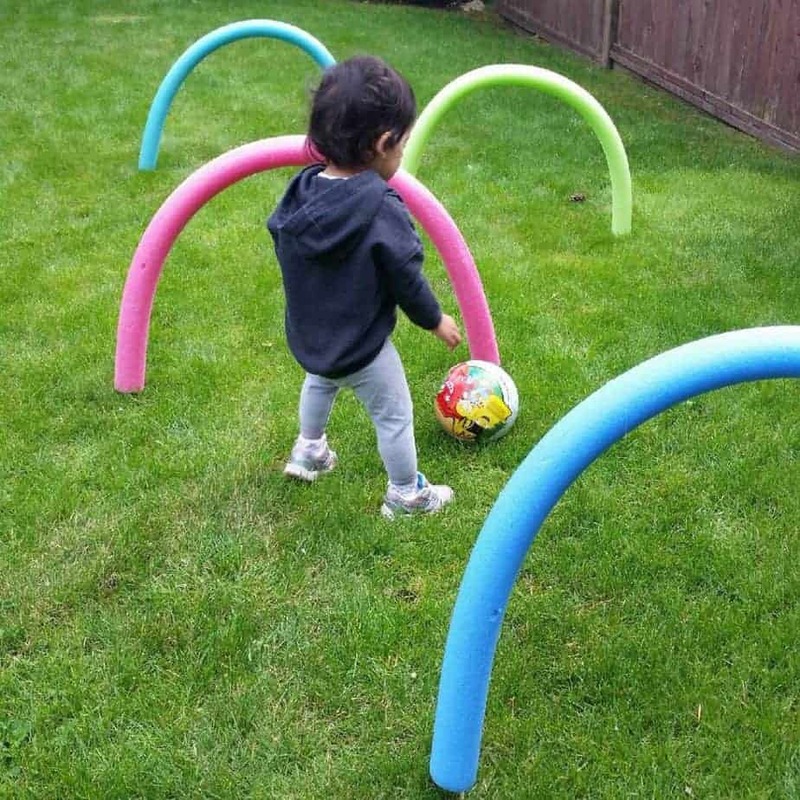 If you are looking for a super cool way to keep your toddlers and kids busy this summer the Pool Noodle Obstacle is perfect. You can simply get some pool noodles and turn them into an obstacle of fun for children of all ages. Activity found here! Looking for a way to cool your kiddos off during the summer? If so, try making cool off necklaces for them. 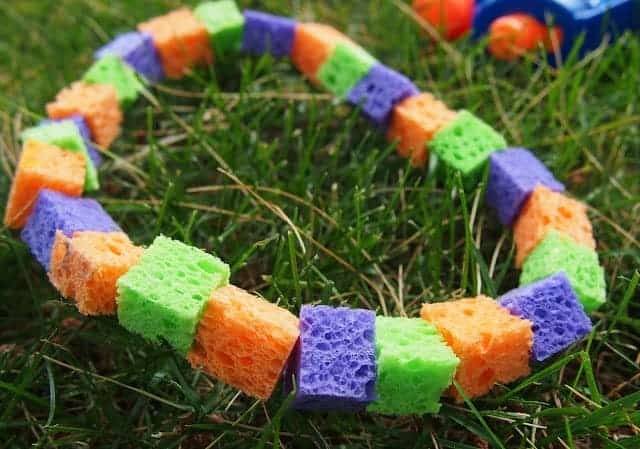 You can get dry sponges and some stretch magic cord to make the necklaces. To make them also use a needle to push the magic cord through the tiny pieces of the sponges once you cut a hold in them. After you are done making them for your children, simply put the necklaces in the freezer for 30 minutes after putting them in water. Then take them out and give them to your kiddos to cool off while outside. Activity Found here! 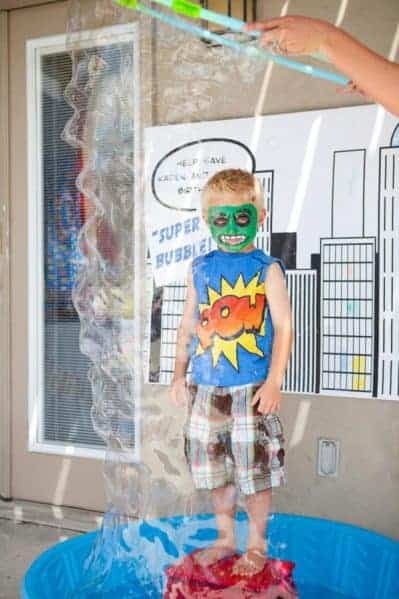 Another cool way to cool off during the summer is to make a super bubble station. You can get a children hard plastic swimming pool and hula hoop from any store such as the Dollar store, Walmart, and Target. Also, pick up some Dawn dish soap at your local store. You will mix the soap into the pool with the water. Then place the Hula hoop at the bottom of the pool and start making fun bubbles. Find out more about activity by clicking here. When I saw this genius activity on Alanna George site I got super excited. For this activity, you can grab some Hoola hoops and some sheets. Children can hang in the hideouts throughout the day and even in eat snacks in them. 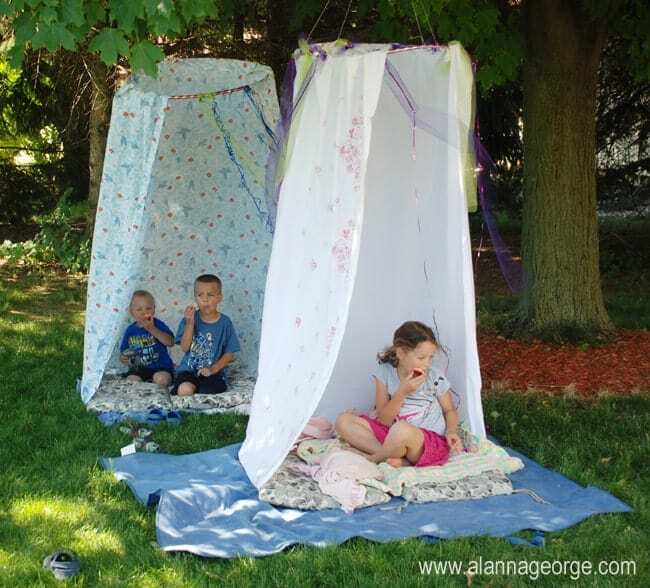 It’s also great to get some shade on a hot summer day for children. Activity found here! I love water so I was happy when I found this awesome sprinkler hacks for children during the summer. You can simply get a pool noodle and put holes in it. 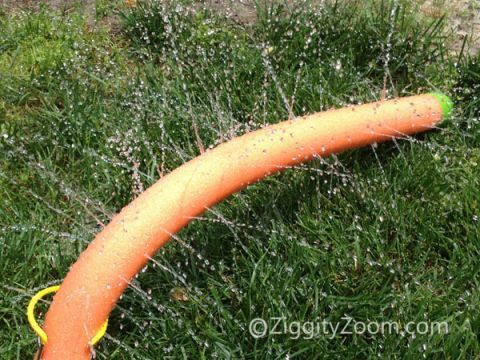 Then you can position your water hose and then slide the end of the hose into the foam noodle. Talk about awesome water fun for children of all ages. To find out more about this awesome activity click here! 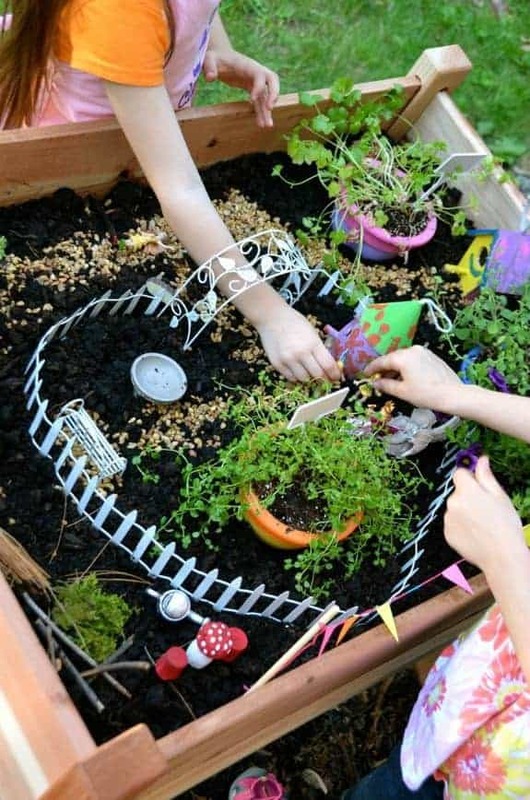 If you love gardening this play garden idea is perfect for you to try with your kids. You teach your kids the in and outs of gardening at an early age. The best part is that they will have fun learning about it. Activity found here! 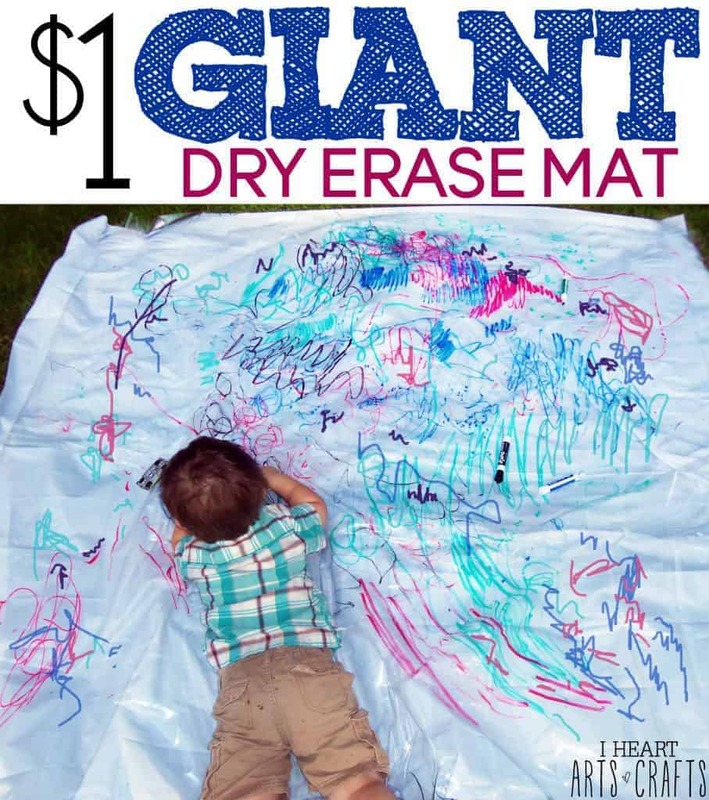 How cool is this giant dry erase mat for children? To top it all off you can purchase the giant mat for $1. You can find a clear shower curtain liners ( use for the mat) at your local dollar store, Walmart or Target. Then add some washable non-toxic dry erase markers and you will be good to go. Activity found here! When it’s rainy outside you can put together an art box for your children. 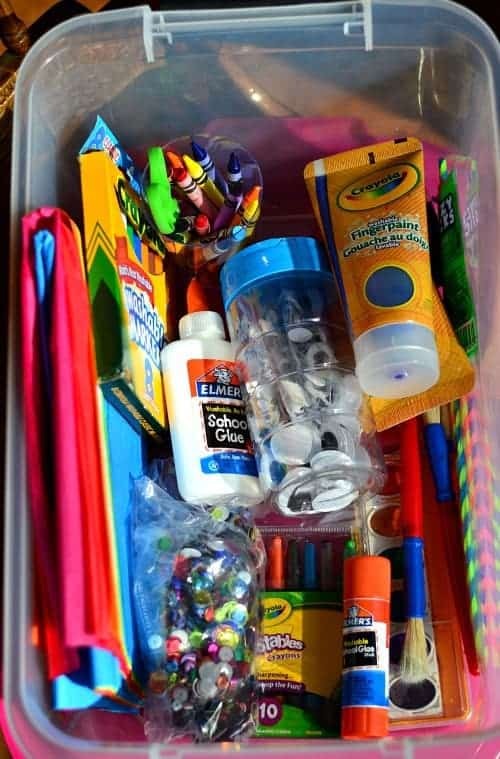 You get grab items from your local stores such as crayons, pencils, construction paper, markers and more. This activity can keep your children busy for hours on a rainy day. Activity found here! 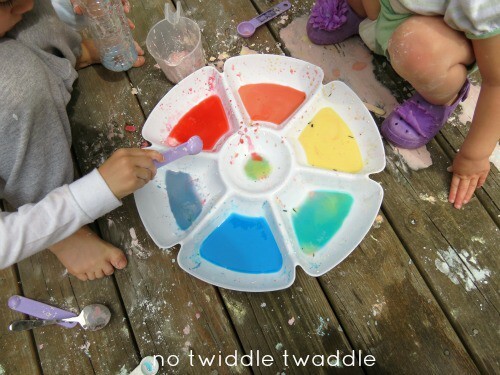 If you are looking for a cool DIY mixing station for your children this summer this is a must. You can grab a cheap fruit or vegetable tray from your local store to use for the color mixing tray. HAWO: With HAWO you can get paid up to $22 an hr to teach children that live in China. Don’t worry, you do not need to know any foreign language and their team also create all the lesson plans for you! #Score! Also, you can do your online teaching right from your own home. So, if you have a Bachelor degree you can totally apply for HAWO and start making full-time income this month. Check out HAWO by clicking here. Thanks for putting the list together. My kids will enjoy this, especially the boys, they’re always game if they can make a mess. Yay! So glad your boys will love some of these activities, Evelyn!